Happy World Nutella Day! This recipe requiring only two ingredients is a terrific way to celebrate, even if you’re only just finding out about the, umm, holiday now. Simply heat up some milk, stir in Nutella and sip away at the easiest hot chocolate you’ve ever made that didn’t come out of a packet. For added indulgence, melt in up to a tablespoon of chocolate chips or chopped up dark chocolate, and top with marshmallows. A great nightcap that the whole family can enjoy! 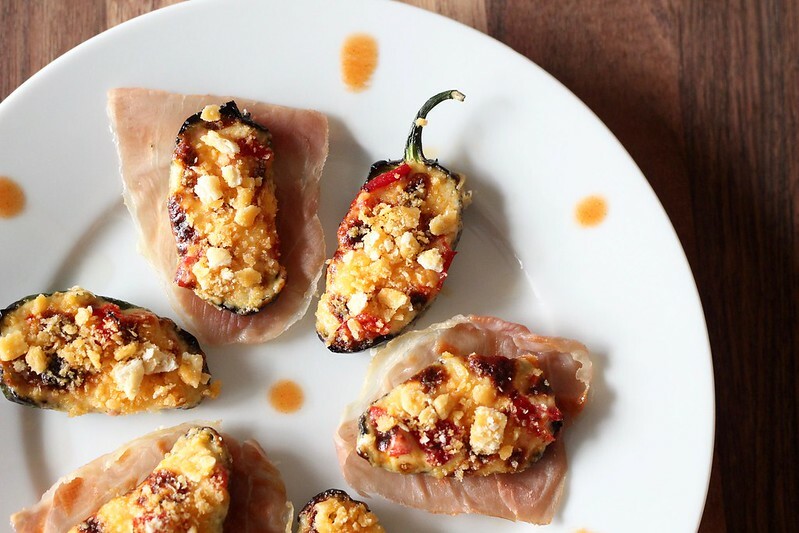 A staple of many a tailgating gathering, jalapeño poppers are pretty much as ubiquitous as queso this time of year. A bad thing? Not in the least. These bites are sure to shake up the usual equation, injecting some irresistible Southern flair into your festivities in practically no time at all. Oh, Texas. 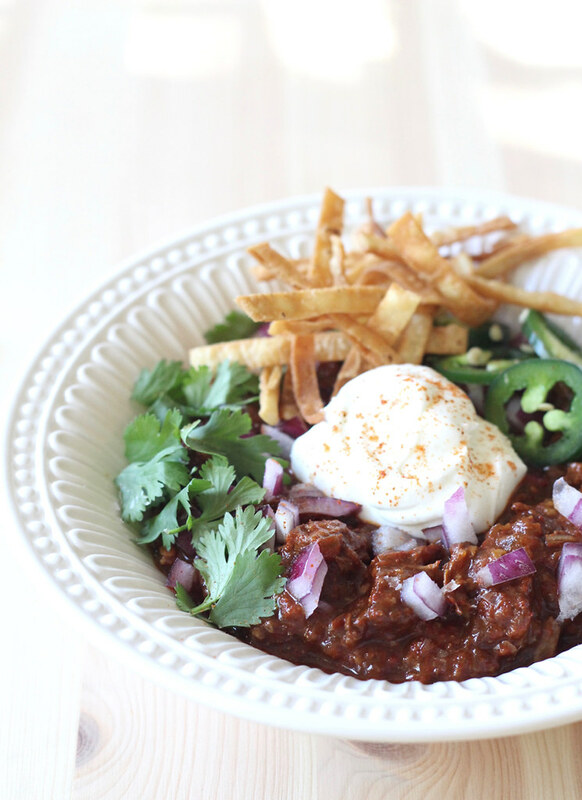 I’m so sorry I didn’t buy into your bean- and tomato-free chili game sooner. You know what you’re doing, and it’s just the thing we could use to take the edge off a blustery evening. I guess that’s to be expected when five types of peppers are involved, but please don’t let that number scare away any spice-averse folks — the heat level is easily customizable. This Yankee-turned-Deep-South resident doesn’t need any convincing to eat grits in any form — classic cheese, light-and-crispy waffles, salumi-stuffed arancini? I’m there. But shrimp, well, that’s another story. 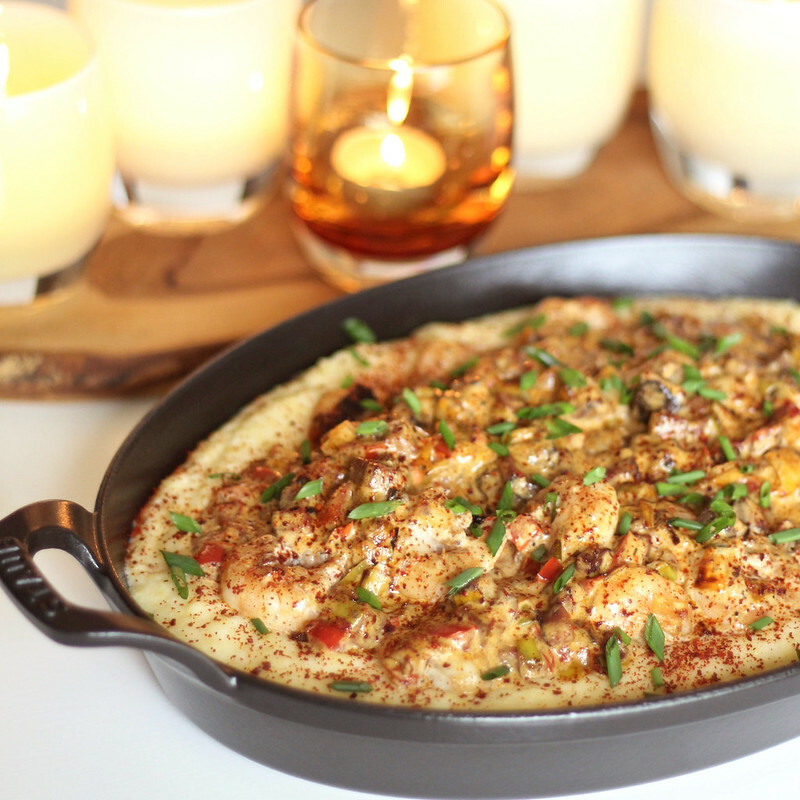 That is, until I met this version of shrimp and grits inspired by a friend’s visit to The Lady and Sons. Swimming in a creamy pool of highly-seasoned sauce studded with a generous amount of spicy, smokey tasso ham, all served over intensely cheesy grits, it’s nothing short of indulgent. Be prepared to fall in love at first bite. I don’t know about you, but sometimes I need a bit of an extra nudge to eat more veggies. Roasting them to coax out their natural sweetness is defnitely my usual approach, but you can’t beat it when they masquerade as something even more luscious. A tall order? Sure. 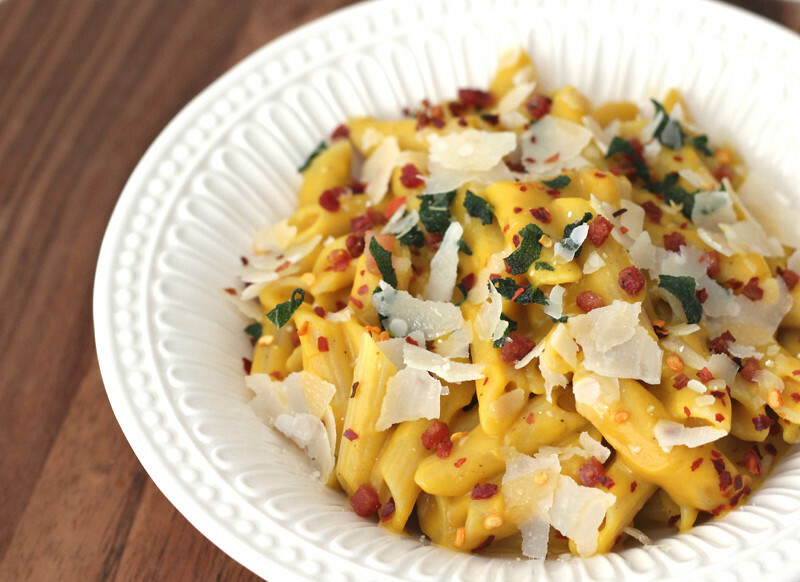 But boy does this winter squash carbonara ever achieve it… and well.